A Neil Diamond fan from Cabra who has been following the legend’s career for more than 40 years says his adoration will last forever (in blue jeans). 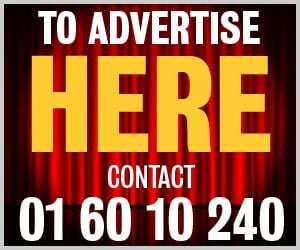 Ambrose O’Shea told Dublin Gazette that he got into the crooner’s music back in the 1970s and has gone on to see the Sweet Caroline star more than 30 times in Dublin, and in a trip to the UK. “I’ve been following his career for ages now, and have a huge collection of memorabilia from him,” he told us. Ambrose is such a big fan of Neil Diamond, that over the years he’s managed to become close with members of the music man’s band, including percussionist King Errisson. “I have at least ten of his CDs in my collection. A lot of people don’t realise that members of Neil’s band are great musicians in their own right, including King Errisson. 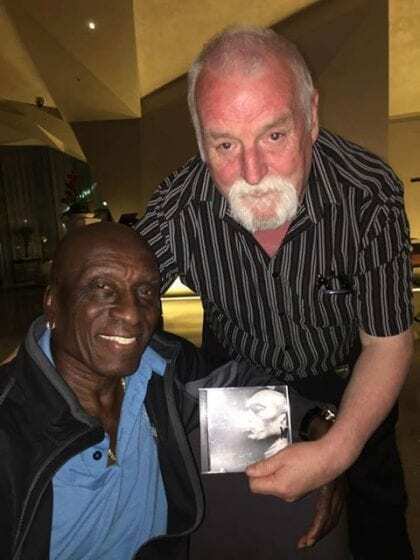 Last year, Errisson released a new record called Goom Bay, which dedicated fan Ambrose purchased from his store. What he didn’t expect to see, however, was a note thanking him for his support on the inside of the cover. “I wasn’t expecting it at all. I opened the CD, and inside he had a dedication and thank you to me on the sleeve – it was a total surprise. It was an honour,” Ambrose said. As a thank-you to the percussionist, he commissioned a special portrait of King Errisson, which the musician has said he adores. 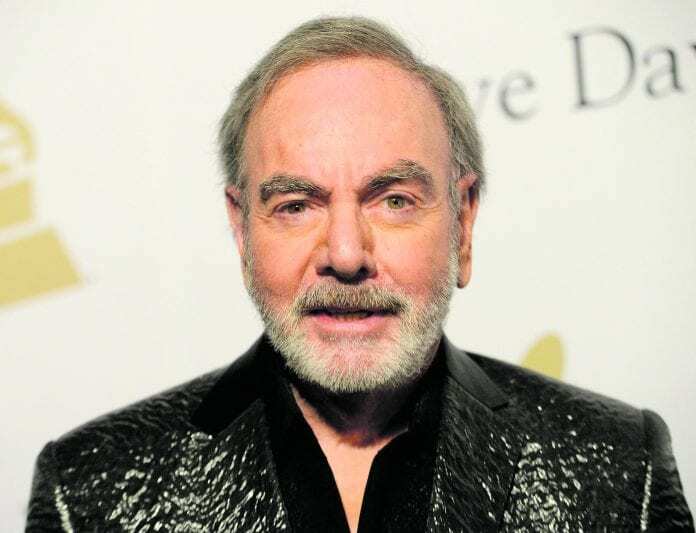 Ambrose said that even though Neil Diamond has retired from touring now, his love of the Cracklin’ Rosie singer will always burn on by going to see former members of his touring band performing live when they visit the capital.